In the first three quarters of 2018, Austrian Airlines carried a total of over 10.6 million passengers, resulting in a rise of 8.2 percent compared to the prior-year period. The flight offering measured in available seat kilometers (ASK) was up by 5.3 percent. Revenue passenger kilometers (RPK) increased by 8.3 percent compared to the first nine months of 2017. Capacity utilization (seat load factor) was up by 2.2 percentage points to 79.6 percent. The number of flights climbed up by 4.7 percent in the period from January to September 2018 to 113,968. 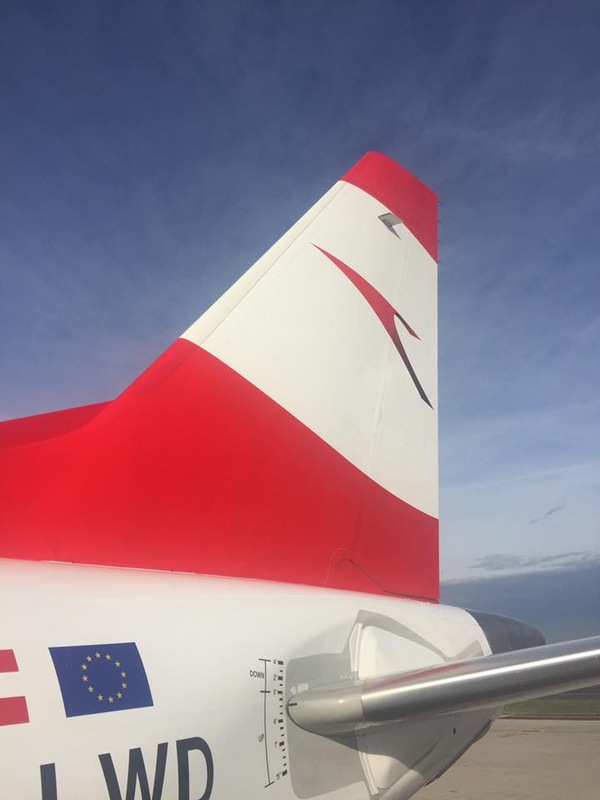 In the month of September 2018 Austrian Airlines transported over 1.4 million passengers, corresponding to a rise of 6.3 percent compared to September 2017. With an increase in passenger volume of 5.4 percent the strong performance of flights in Europe particularly contributed to the general growth once again. The portfolio of Asian destinations is still performing strongly with approximately 30 percent more passengers in September than expected. The flight offering in available seat kilometers was raised by 7.2 percent. Revenue passenger kilometers increased by 12.7 percent. Capacity utilization of the flights was at an average of 84.9 percent in September 2018, which is 4.2 percentage points higher compared to the prior-year month. 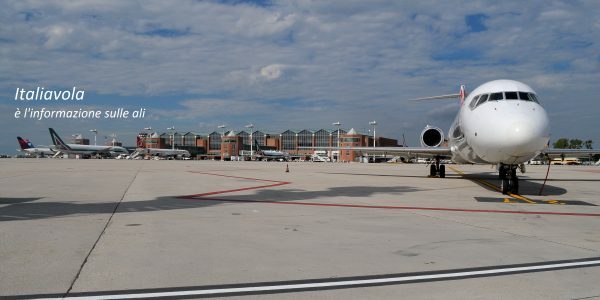 The number of flights climbed up by 2.9 percent in September 2018 to 13,875.